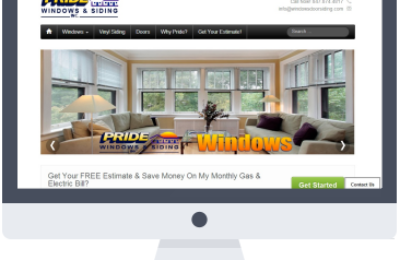 Dr. Bell’s Fort Lauderdale weight loss website #1 on the first page of Google under the highly competitive keyphrase "weight loss fort lauderdale" among many others. 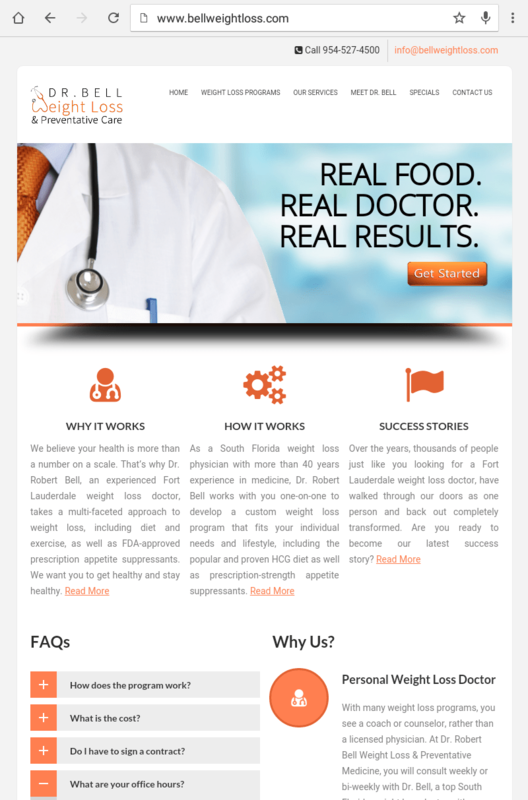 Fort Lauderdale weight loss physician Dr. Robert Bell continues to educate his patients and helps them become healthy and loose weight for over 40 years. 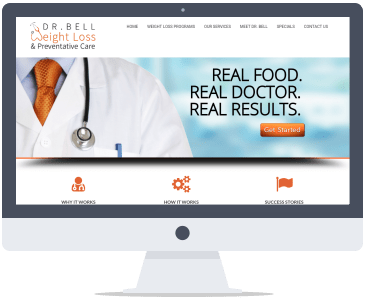 Dr. Bell is an authority on weight loss, but his website was not optimized properly and unfortunately ranked on the bottom of the 4th and 5th pages for weight loss in Fort Lauderdale on Google. 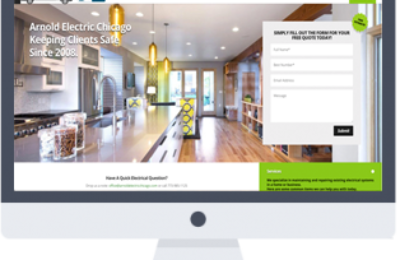 Getting a referral from a friend, Dr. Bell’s office contacted Optimizing Advertising. 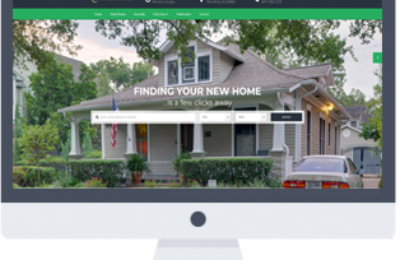 Dr. Bell contracted Optimizing Advertising to optimize and design a new mobile-friendly responsive website. 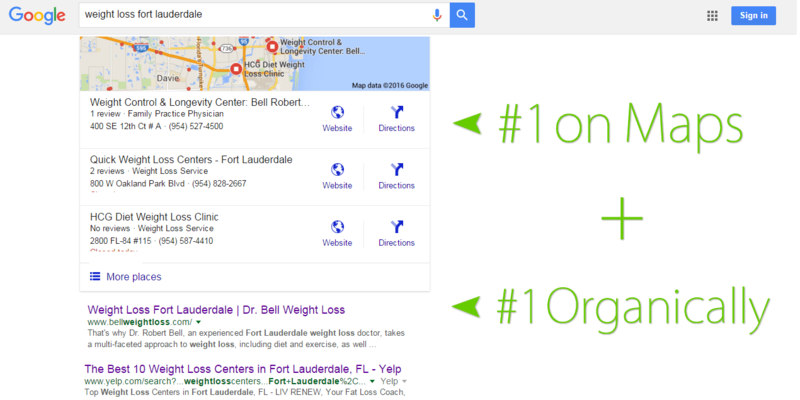 After building the website, designing a new logo and optimizing their site, we are proud to say that www.bellweightloss.com is now on the first page #1 spot in the organic section , as well as #1 on Google Maps for the search term “weight loss fort lauderdale”. 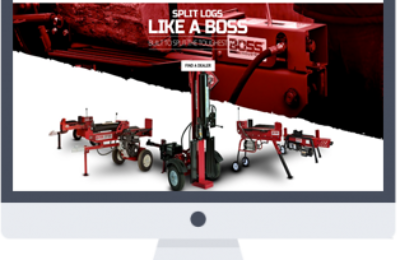 Dr. Bell’s website is also on the first page of Google for many other targeted industry specific high traffic key phrases that bring them new patience daily. Dr. Bell’s office reports receiving new patient appointments daily, along with email submissions from people looking for a physician supervised weight loss solution. We are proud of the results we were able to achieve for Dr.Bell’s practice. 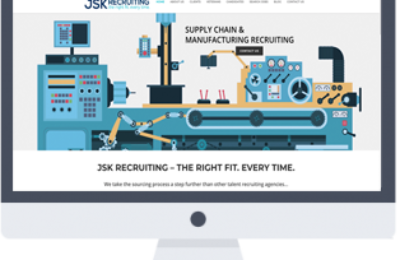 Give us a call to get a straight forward website analysis.